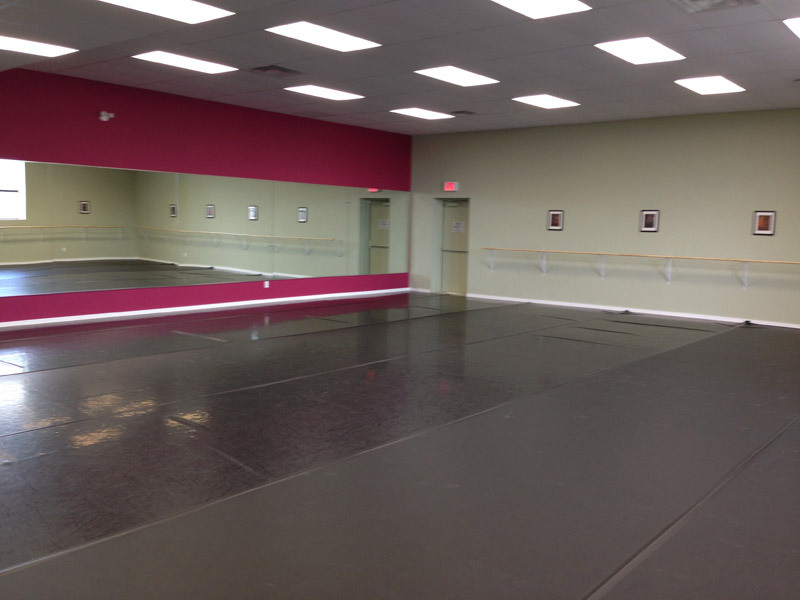 Our new 12,ooo sq ft dance facility is located on Woody Road in Oakville and proudly boasts 5 beautiful, naturally lit dance studios. 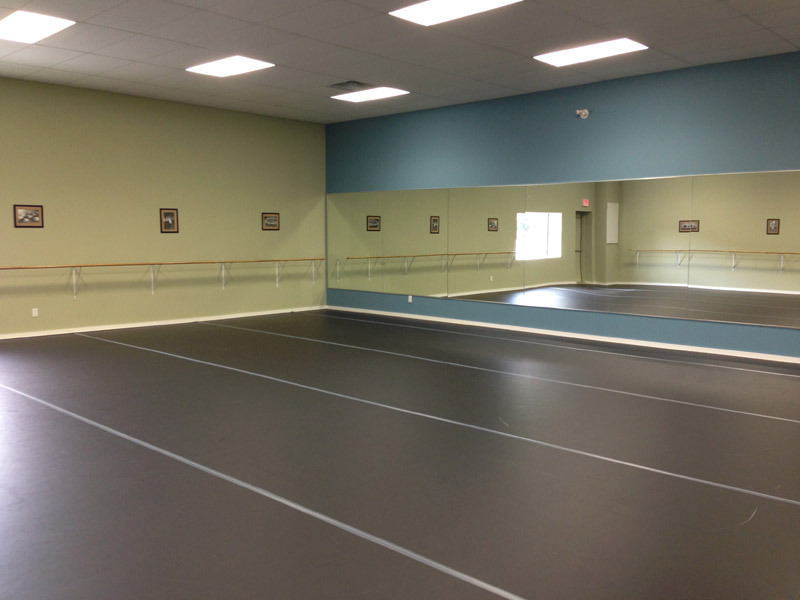 In addition, each dance studio is fully air-conditioned and equipped with state-of-the-art, professionally sprung “Harlequin” dance floors (a necessity for safe dance practice), wall to wall mirrors and anchored barres as well as a parent viewing area so that you can see what is happening in the classroom at all times. 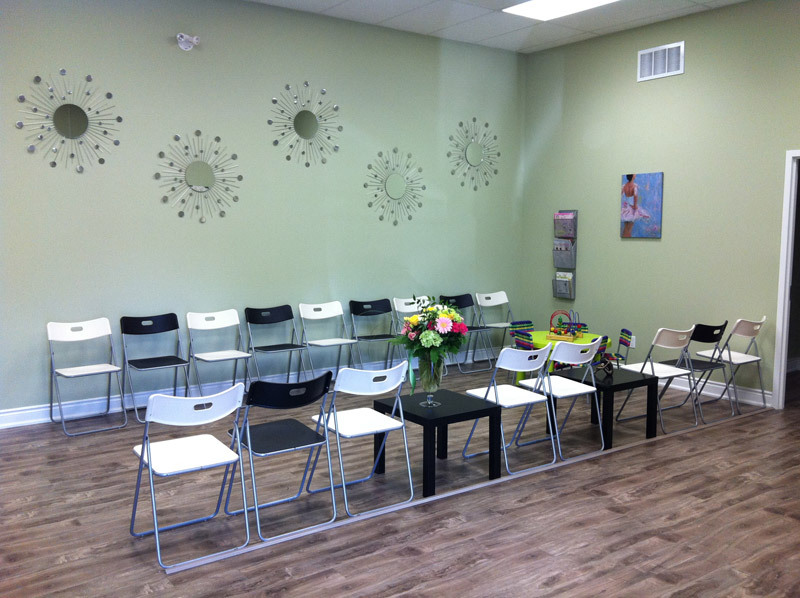 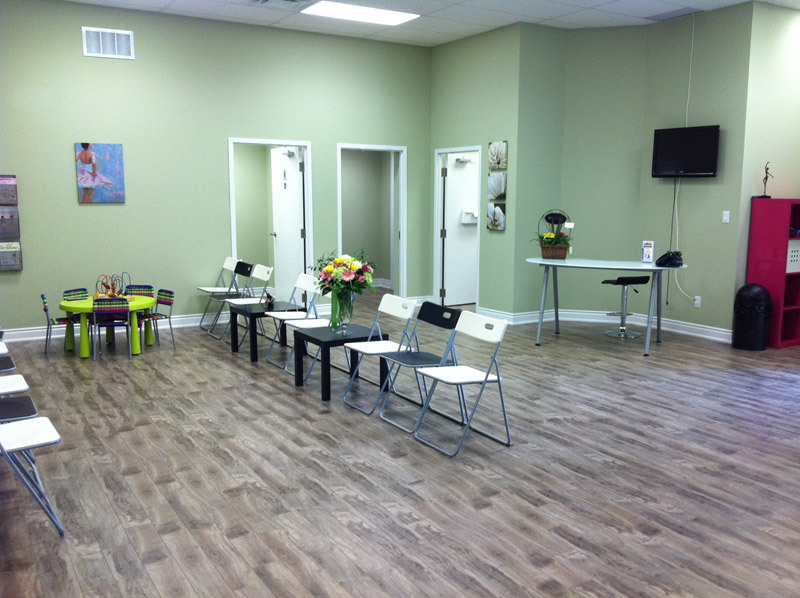 Our family-friendly waiting area with wireless secure internet and flat screen TV provides parents and siblings with a comfortable place to wait while their kids and siblings are dancing. 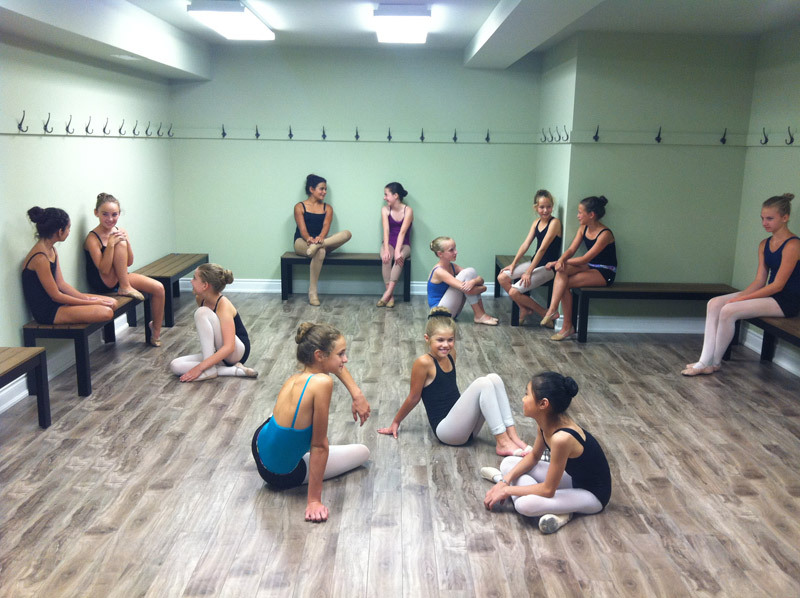 We also offer a spacious homework room for dancers and their families to work through non-dance oriented study in a quiet, peaceful environment. 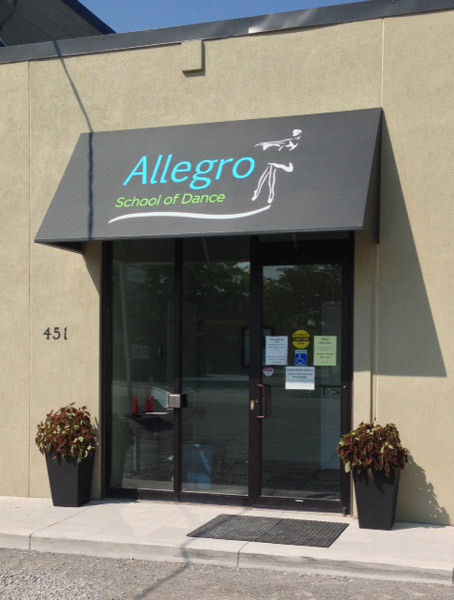 The new facility was born of the belief that it’s possible to provide the best dance training in an inspiring and uplifting environment that will leave kids with a smile on their face and a spring in their step!